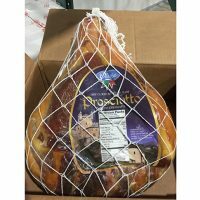 Products - Zuercher & Co.
Made in Italy, this Prosciutto is aged for 12 months minimum to allow the flavors to develop. 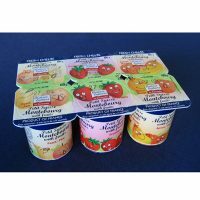 With a low price point, but great flavor, it’s perfect for food service. 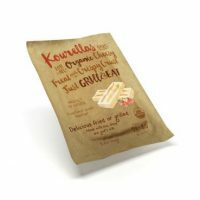 The first organic dairy in Greece, Kourellas is a family business that believes in sustainable practices and animal welfare. 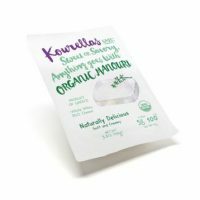 These cheeses are made using authentic Greek recipes, and are all USDA certified organic. 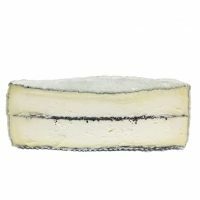 Made with cow, goat, and sheep’s milk, this firm cheese holds it’s shape when grilling or frying. Try serving with mint and a drizzle of honey. 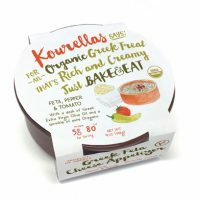 The first organic dairy in Greece, Kourellas is a family business that believes in sustainable practices and animal welfare. These cheeses are made using authentic Greek recipes, and are all USDA certified organic. The first organic dairy in Greece, Kourellas is a family business that believes in sustainable practices and animal welfare. 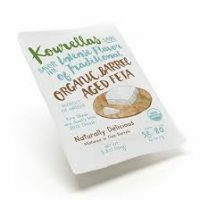 These cheeses are made using authentic Greek recipes, and are all USDA certified organic. 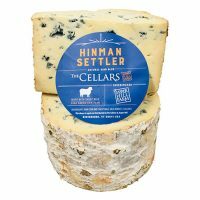 A combination of feta and kefalograviera cheeses. Flavored with sundried tomatoes, green peppers, olive oil and oregano. Packed in a crock and ready to oven bake. 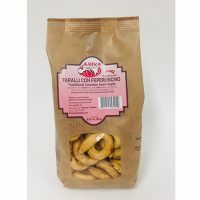 Taralli are a classic snack in Puglia, the heel of Italy. These small rings are dense, more reminiscent of a biscuit than a cracker. Mitica’s Taralli are simply made with wheat, white wine, and extra virgin olive oil. Try serving them with your anti pasti plate, and make sure to serve with a classic Italian wine like a Barbera.